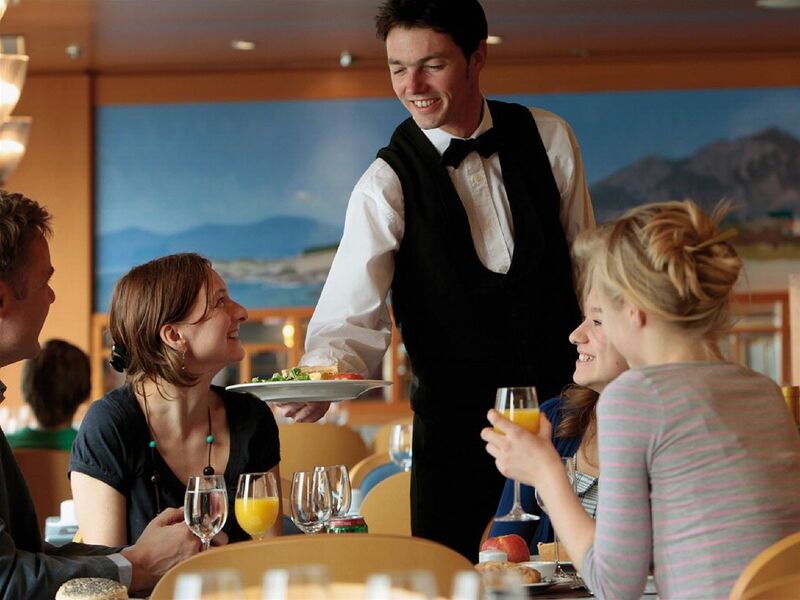 As a restaurant owner, you know that it’s essential to maintain a clean property. Equally as important is keeping your local storm drains clear of debris, fertilizer, pesticides, and other contaminants to prevent polluted stormwater runoff. Take low cost actions to avoid costly fines, by implementing best management practices to keep local water ways clean. •Do not dump mop water or wash floor mats or kitchen equipment outside. Pour mop water and wash water into the mop sink or floor drains. •Take floor mats to a local car wash for cleaning. 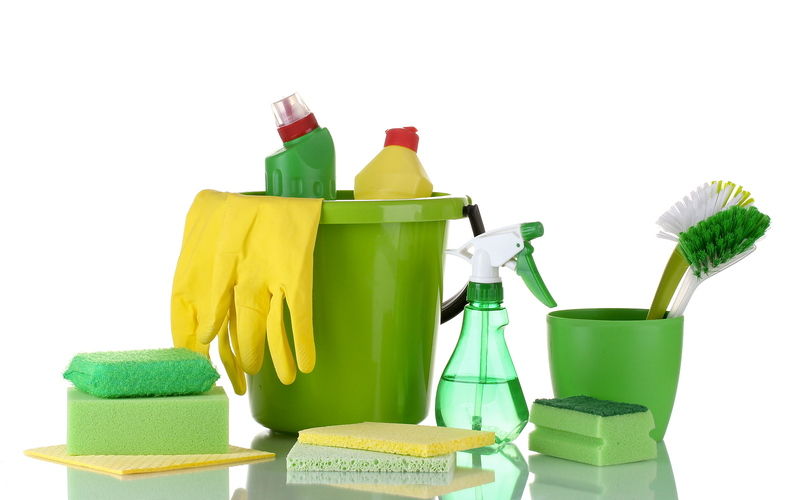 • Be sure to store all cleaning chemicals in appropriate containers that don’t leak. •Dispose of unused chemicals properly, and follow appropriate cleanup practices. •Collect wastes for recycling or proper disposal. •Read labels carefully and follow directions. •Avoid spilling onto floors or other surfaces through good housekeeping. •Use absorbent materials to clean small spills rather than hosing down the area. 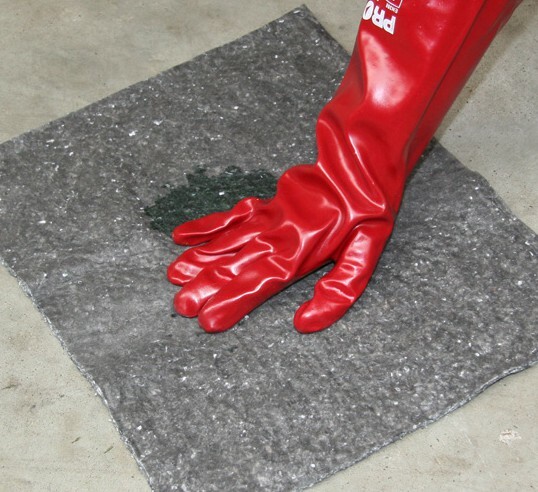 Remove the absorbent materials promptly and dispose of properly. 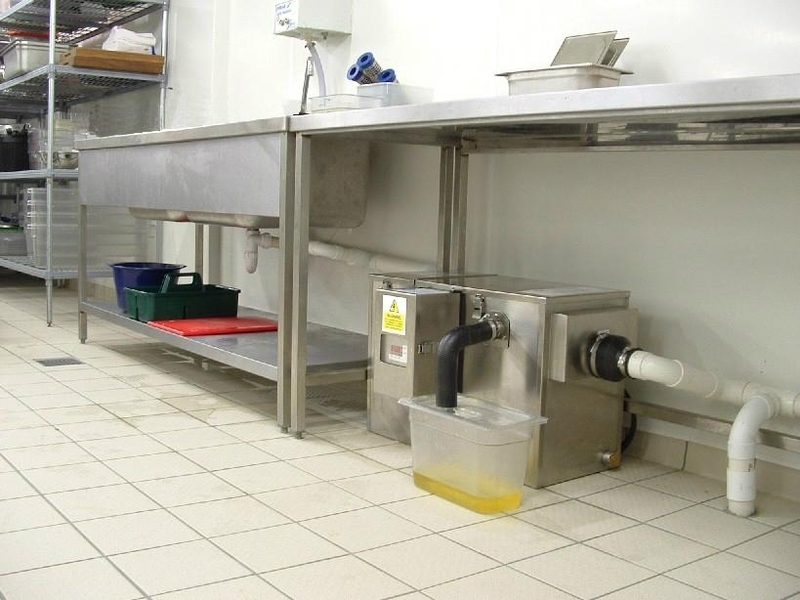 •Regularly inspect and clean out grease traps/interceptors. •Always use proper oil and grease recycling receptacles. Never dump oil and grease wastes into storm drains or onto parking lots. •Use care to avoid spills when taking used oil to the grease receptacle. 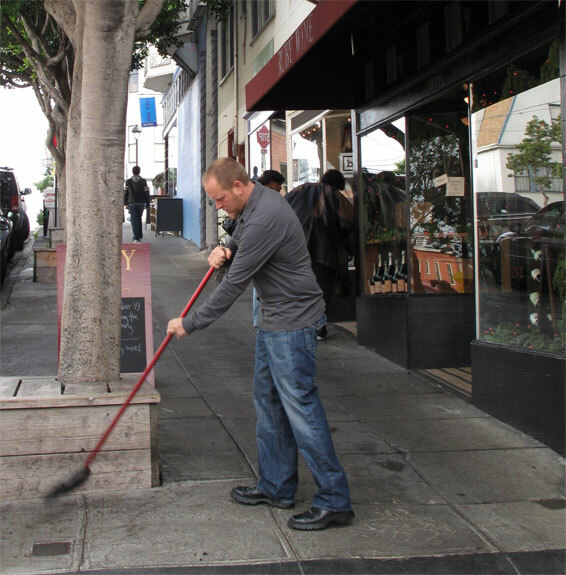 • Dry sweep sidewalks, patios, parking lots, and dumpster areas on a regular basis, especially around storm drains. • Do NOT use a hose to wash down pavement. • Dispose of trash and debris in waste containers. Do not sweep into the gutter or storm drain. 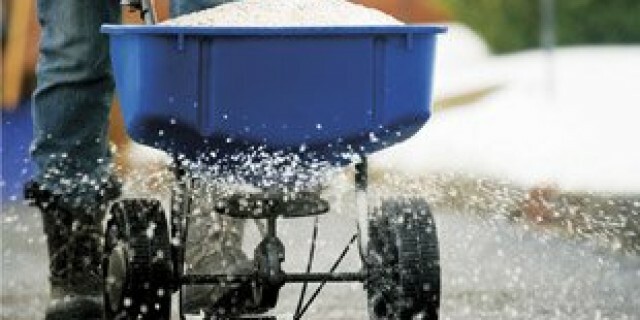 • Clean up outdoor spills immediately to minimize safety hazards and prevent spills from reaching a storm drain inlet. • Report any serious chemical spill to the local hazardous waste cleanup team. They’ll know the best way to keep spills from harming the environment. •Prevent polluted runoff by covering all dumpsters. Anything in an uncovered dumpster or trash bin is vulnerable to the weather, and can wash into nearby storm drains during wet weather. • Schedule regular waste pick-ups. • Never wash down dumpsters with a hose. If cleaning is needed, contact the leasing company. 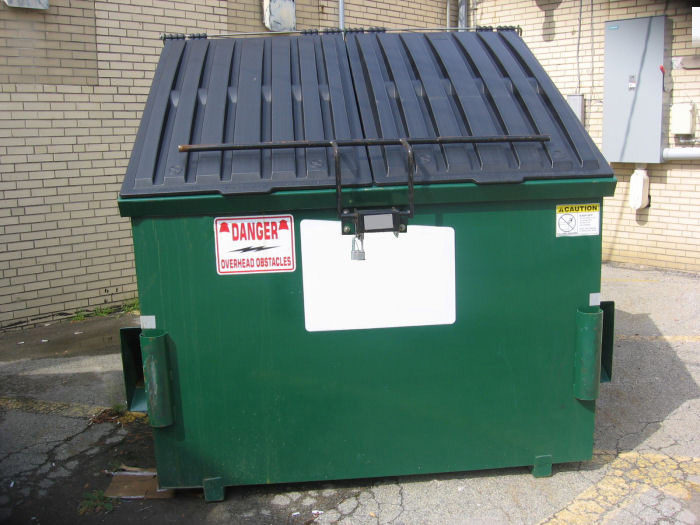 • Check dumpsters regularly for leaks, and replace if necessary. • Use organic fertilizer whenever possible. 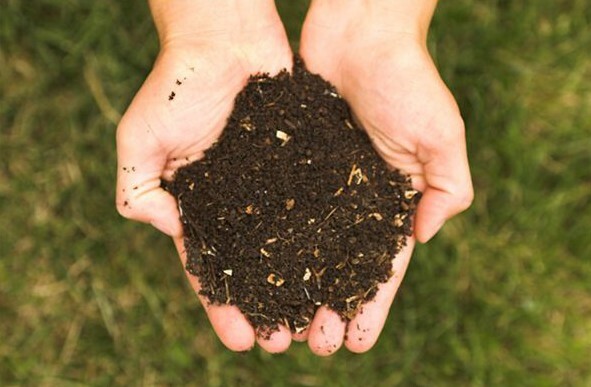 Organic or slow-release nitrogen fertilizer causes less harm to water. Be sure to use fertilizer with no or low phosphorus—phosphorus causes algae growth in water. • Limit the use of lawn chemicals and always follow directions. Use the smallest amount necessary. • Use permeable materials, like pavers or crushed stone for any “hardscape” projects, such as patios or walkways. Permeable systems allow rain and snow melt to soak through the material, thereby decreasing stormwater runoff. •Follow manufacturer’s recommendations for safe use and disposal. •Apply at optimal times for the specific application. • Avoid over-watering to prevent excess runoff. 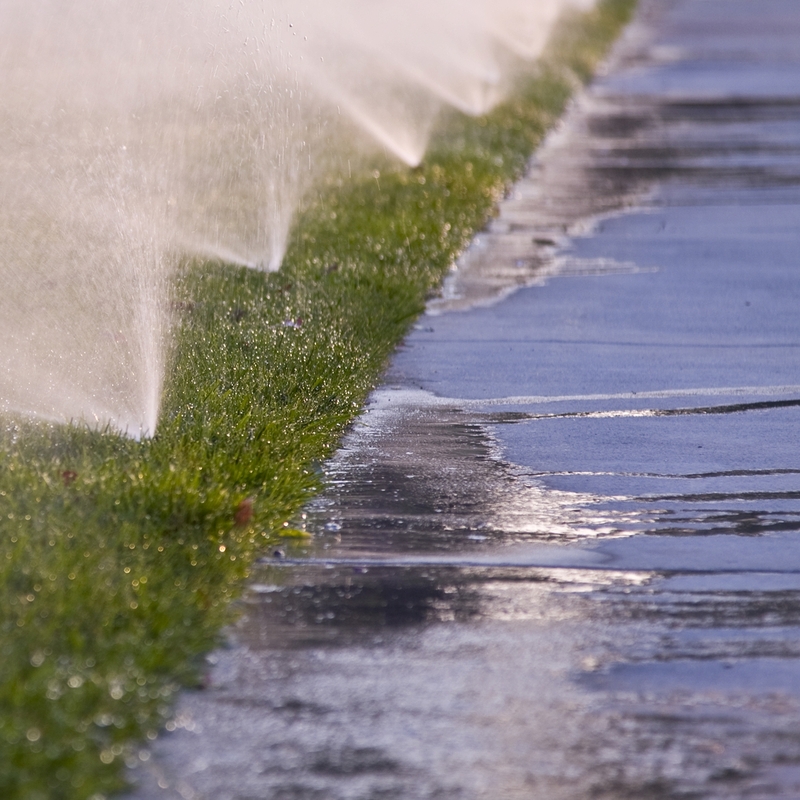 • Avoid irrigating when it’s windy to prevent runoff and evaporation. • Make sure that sprinkler heads are pointed at the lawn and not the pavement – adjust and fix heads as necessary. • Upgrade to a moisture sensor to ensure irrigating only when needed, and avoid using old-fashioned irrigation timers. • Avoid over-salting in the winter, and sweep up any excess or spills. • Store salt in a covered area. • Use a product that is non-toxic to vegetation and wildlife. • Do not dump snow into a body of water.